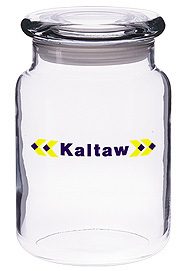 Printed candy jars, Factory Direct by Salina Glass.com. 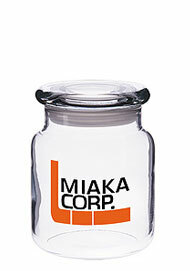 All of our Promotional candy jars are made in America. 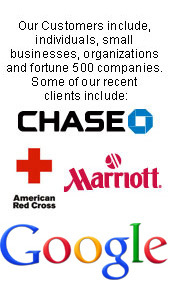 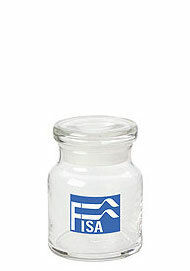 By buying wholesale, direct from the manufacturer, you save 40-50%. 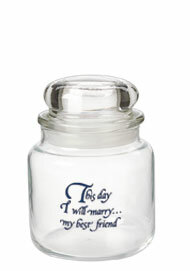 Customized candy jars can be used as wedding favors candy jars and party favor candy jars. 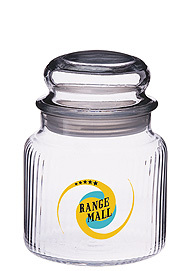 When you fill the jar with your favorite goodies, the cheap candy jars make thoughtful gifts. 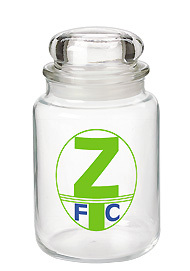 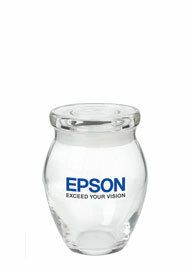 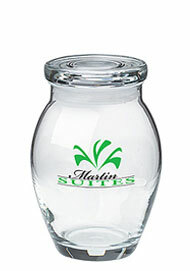 Imprinted Glass candy Jars are also a great way to advertise your business. 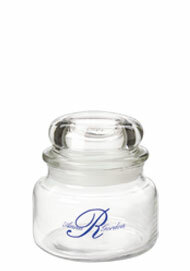 Some of our most popular jars include classic apothecary jars and country kitchen glass jars. 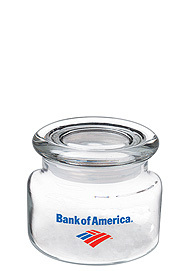 With the exception of our Libbey candy jars, our Candy Jars can be bought blank.